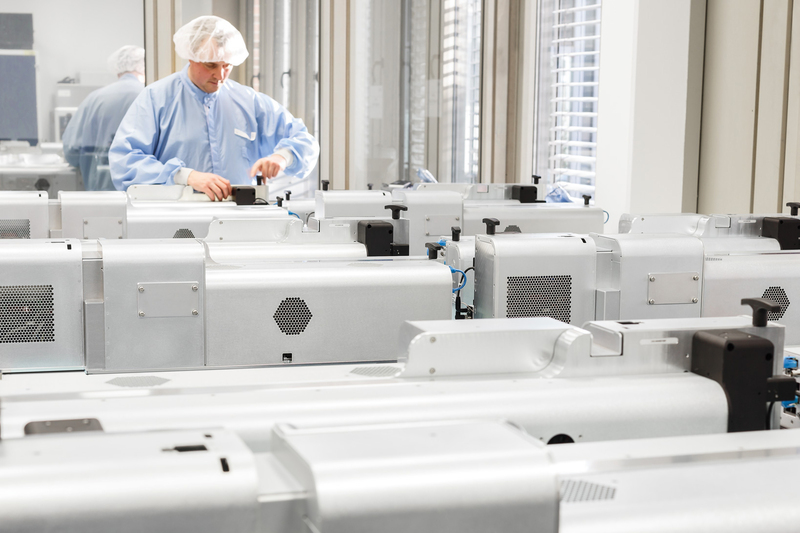 ARGES has been a pioneer in the laser sector for over 20 years. 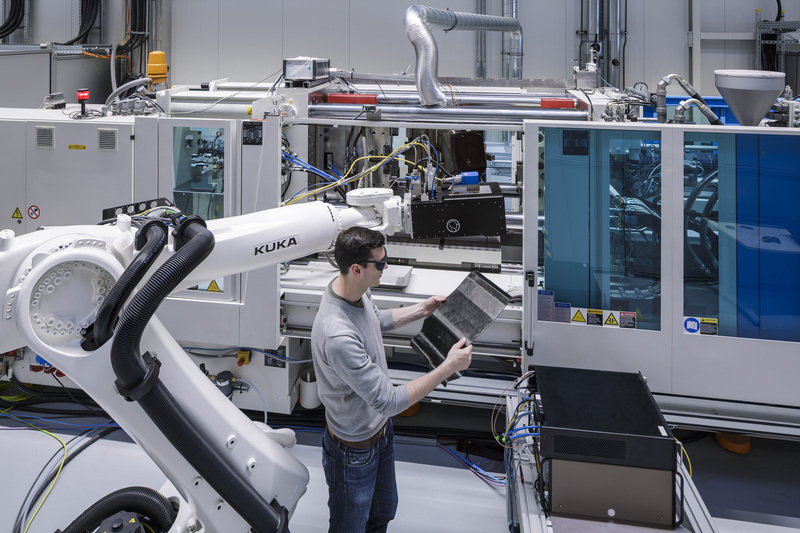 At the location Wackersdorf, near Regensburg, innovative laser scanning systems are developed and produced with more than 85 employees (status 2018/07). In addition to a versatile applicable range of scan heads ARGES GmbH offers individual, customized designs, as well as the realization of complete laser-subsystems for the integration into laser systems. Supportively to an in-house department for mechanical engineering, software and hardware development and production, ARGES provides application and material science laboratories. 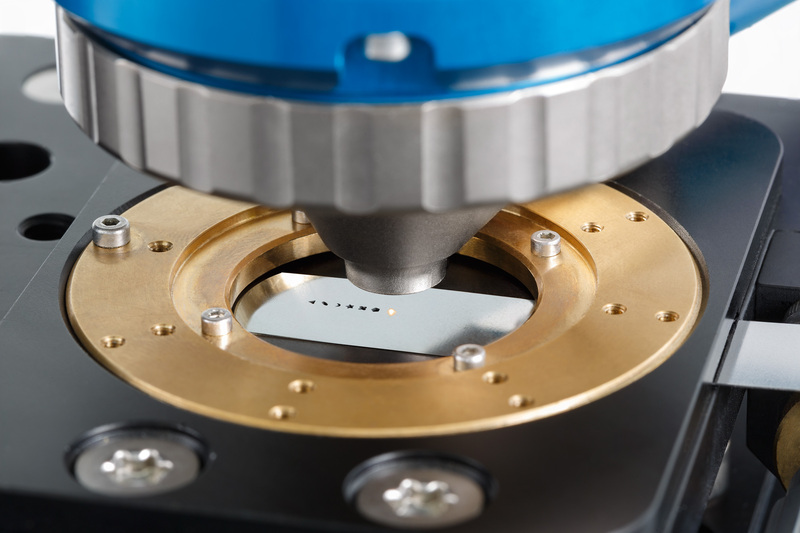 Therewith it is possible to accompany the customers in demanding projects with specific sampling and material analysis from the beginning on and to develop custom-fit solutions to the required application. 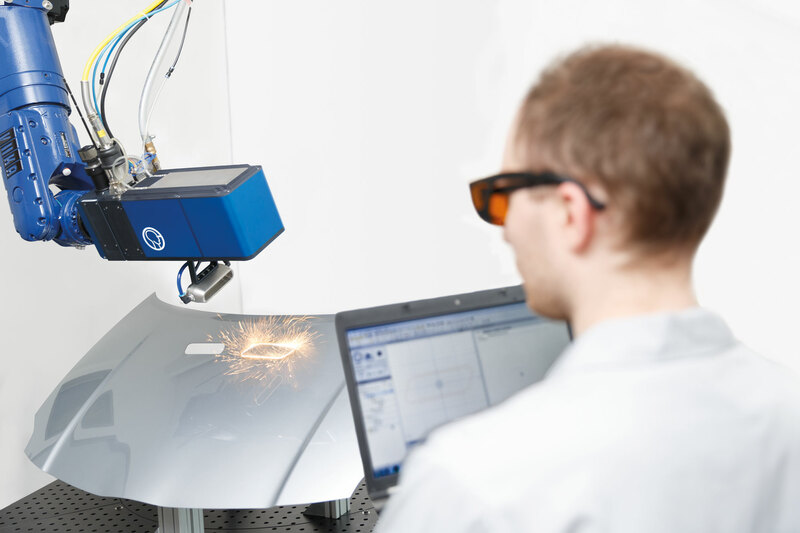 The laser scanning systems are used in the micro and macro laser processing in a variety of fields, such as automotive, electronic or photovoltaics industry, in medical technology or at universities and research centers. The close collaboration with universities and the participation in manifold research projects ensure us to stay ahead in innovative product developments, based on the latest technological opportunities. ARGES products and solutions are spread all over Europe, Asia and the USA – the export rate is about 60%. Our customers are companies in laser plant engineering, mechanical engineering as well as manufacturing companies.